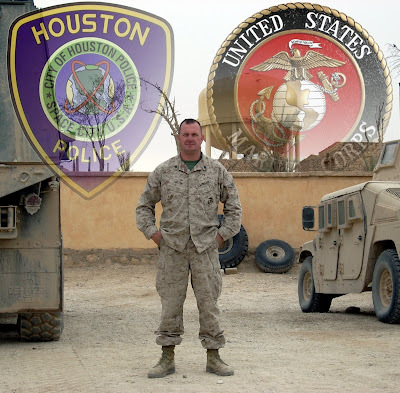 Houston Police Department: Welcome Home! Welcome home soldier/officer. Glad you made it home safe. Be careful and thank you for protecting us.